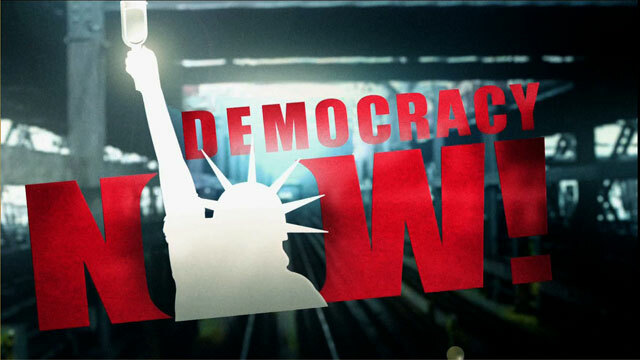 Shows featuring Nikos Lountos | Democracy Now! Greek activist and writer. He’s with the Socialist Workers Party in Greece and a graduate student in political philosophy at Panteion University in Athens.